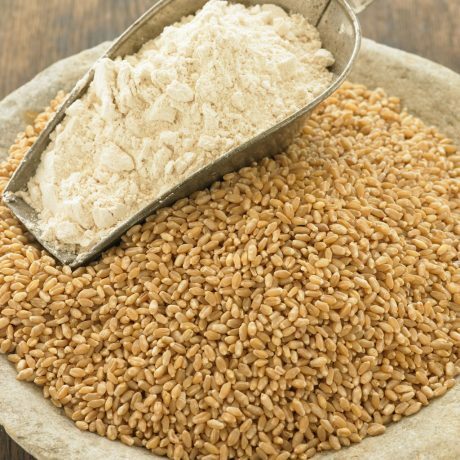 Our organic Methow Hard Red Wheat is a delicious spring-sown wheat with a high protein content and a delightfully tangy flavor. It can be cooked as a whole grain cereal or pilaf, sprouted for salads or juiced. 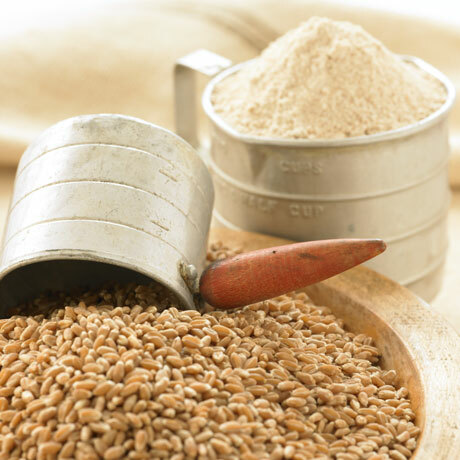 Our Methow Hard Red whole wheat flour makes amazing artisan breads, pie crusts, and other baked goods.